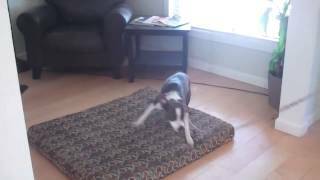 The Good Dog Minute 5/14/13: Months of leash aggression resolved in moments! The Good Dog Minute 8/24/15: TGD vs Ziggy, how to walk a 200 pound freight train! 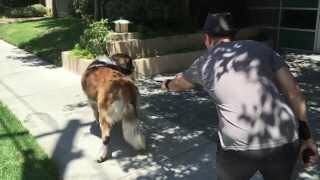 The Good Dog Minute 3/14/13: Kody, biting, jumping, dog reactive, bratty dude, to e-collar all-star! 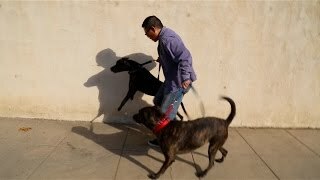 Leash aggression/reactivity transformation with Rosie and Clyde in just 3 days! 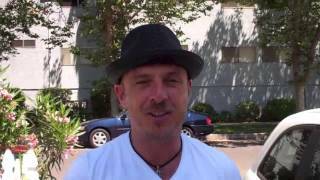 The Good Dog Minute 4/3/13: Iggy Before And After Update! The Good Dog Minute 5/21/13:Aggression and severe leash reactivity replaced w/ calm obedience! 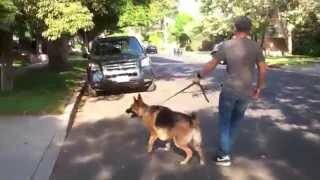 The Good Dog Minute 11/27/13: Benson’s dog reactivity transformed on his very first walk!